In case you have a little map fetish, well then, I have a few here you might want to peep. Yeah, we got maps. 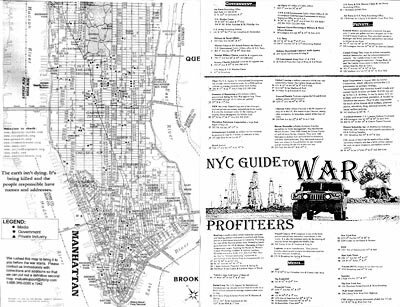 Maps of the global arms trade, maps of destruction brought upon Lebanon by Isreal's recent bombing campaign, we've got a map of the business locations of the war profiteers of New York City. Maps that even trace the imperialist war torn history of the Middle East; interpretations of the spatial striation of incarceration in NYC; the densities of world poverty; maps that guage changing environments, flood levels even, as well as alert you to the planet's ongoing disasters. 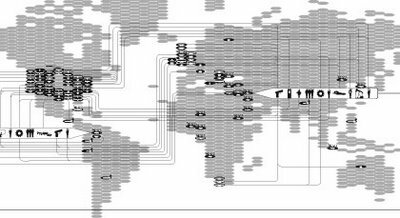 Hell, we've got a map that tracks the routes of the CIA's secret torture flights, the patterns of extraordinary rendition posted on a billboard for all to see. Yes, sir. We got a few maps for ya. See? 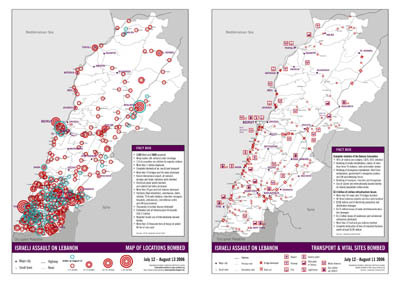 Labanon Maps: The Maps of Israeli Assault on Lebanon are developed by a group of activists to demonstrate the reality of the Israeli assault on Lebanon. Maps based on Locations Bombed (larger image) and Transport and Vital Sites Bombed (larger image). With some extras here. 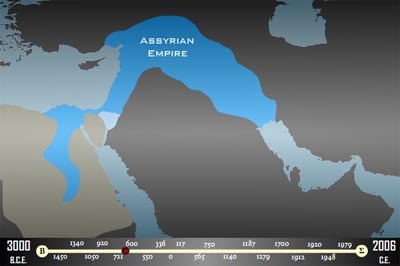 Maps of War: Who has controlled the Middle East over the course of history? Pretty much everyone. Egyptians, Turks, Jews, Romans, Arabs, Greeks, Persians, Europeans...the list goes on. Who will control the Middle East today? That is a much bigger question. 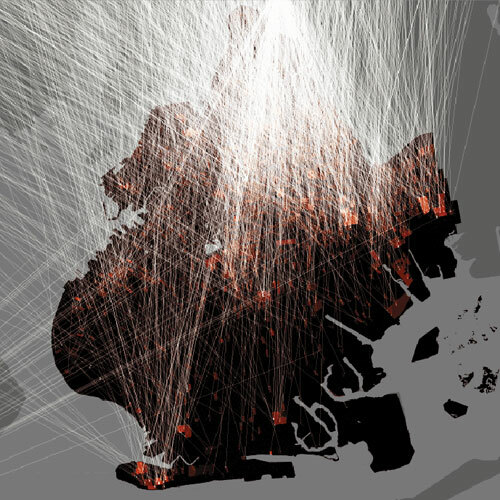 Architecture and Justice maps criminal justice statistics to make visible the geography of incarceration and return in New York, Phoenix, New Orleans, Wichita, and New Haven, prompting new ways of understanding the spatial dimension of an area of public policy with profound implications for American cities. Flood maps: Dynamic maps of sea level rise. Gauge your region's danger zone here with this Google Earth retool. They used to be the biggest state secrets for governments used to be to have the best maps. Now a days US congress uses maps to rig elections by custom fitting election districts. With Google maps I wonder how our generation will use them to shift the balance of power about? Casey, congressional districts are gerrymandered at the state level. This is probably the only thing the US Congress can't directly screw up. first, stop being such a spoiled little brat. 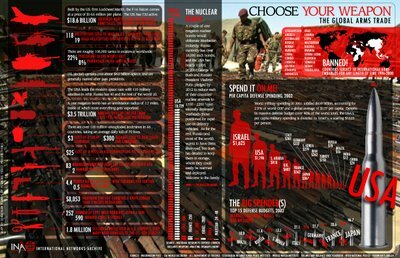 for some of the images (Lebanon and NYC war profiteers maps) just click on the corresponding links for the larger versions. i didn’t want to display those two-part maps by themselves, but rather side-by-side. 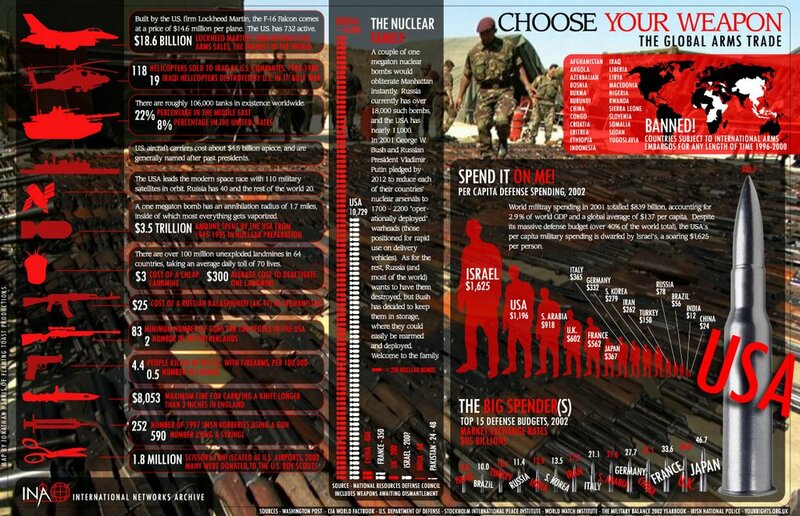 the arms trade and incarceration map DO OPEN UP to bigger images, (IF YOU HADN’T NOTICED). as for the others, the images are screenshots of actual interactive maps. So…..
now, go look for yourself, and stop commenting on this post. Not sure how to post screen image. 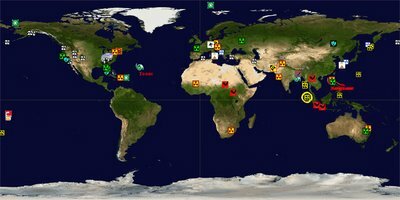 Researchers from US universities, NGOs Transnational Institute and Fellowship of Reconciliation have used official sources, security websites, and private research to map more than 800 bases in more than 60 countries. The US has by far the largest number of bases, but French, British, German, Russian, as well as joint international bases such as NATO and EUFOR bases have all been mapped. 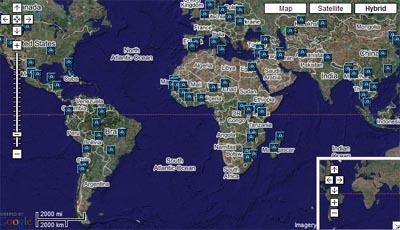 Check out http://www.tni.org/militarybases where you can download the KMZ file and add your comments to help improve the map. The resulting Google Earth programme is a striking visualisation of the extent to which foreign military bases in the 21st Century reach right across the globe. 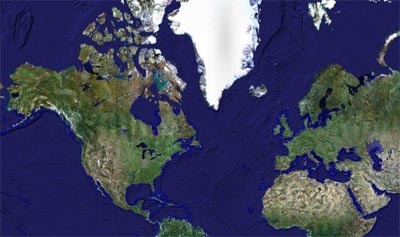 It also points to why there is growing community resistance against military bases from Greenland to French Polynesia, Paraguay to Korea, which has crystallised into a powerful global movement (www.no-bases.org). A report, Outposts of Empire: The case against foreign military bases, by TNI in March 2007 (http://www.tni.org/detail_pub.phtml?know_id=60&menu=) revealed that foreign bases are not just used for launching controversial wars like the invasion of Iraq but also have devastating impacts on local communities, including damage to their health, economies and their environment.